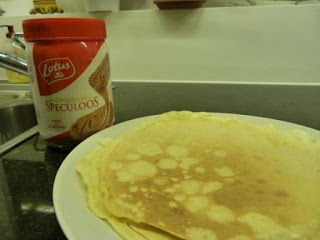 Speculoos spread: the Dutch's answer to Nutella! 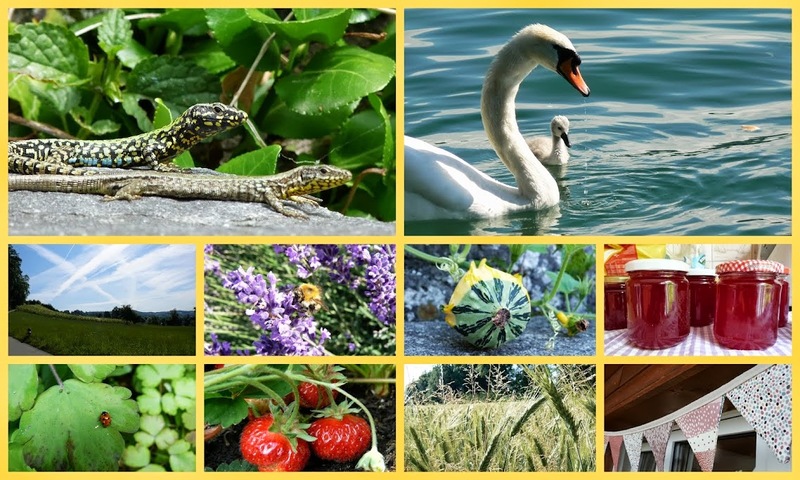 And the whole of Switzerland has behaved very strangely for a few days with people drinking/partying/littering the streets, and generally walking around with a smile on their face… the last few days have felt very un-Swiss-like. We kicked off fasnacht with a trip back to Meilen on Sunday to attend the little street parade there and meet up with some old neighbours. 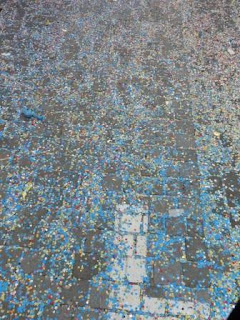 The street parade started promptly at 14.14 with some canon shots and a rain of confetti on the crowd. …but the highlight of the Meilen fasnacht had to be the Meilen guys from the Schneider recycling center, picking people from the crowd to throw in a confetti bath and shaking their bums to their very own song, recorded for the purpose of the fasnacht. Without further delay, I present you with the “Schneider” internet sensation. This tune is so catchy, you’re bound to sing along even if you don’t speak Swiss german! Come back soon for pictures of the biggest Carnival in Switzerland which I went to in Basel on Monday. It was madness! the hit ! Great ! Just have to listen very very carefully to try to understand. Love the guys from the Schneider - an amazing amount of head bopping, didn't understand a word but it made me smile!